College Lifestyle: What to Store? What can fit in a small unit? Watch this video! What can fit in a medium unit? Watch this video! What can fit in a large unit? Watch this video! 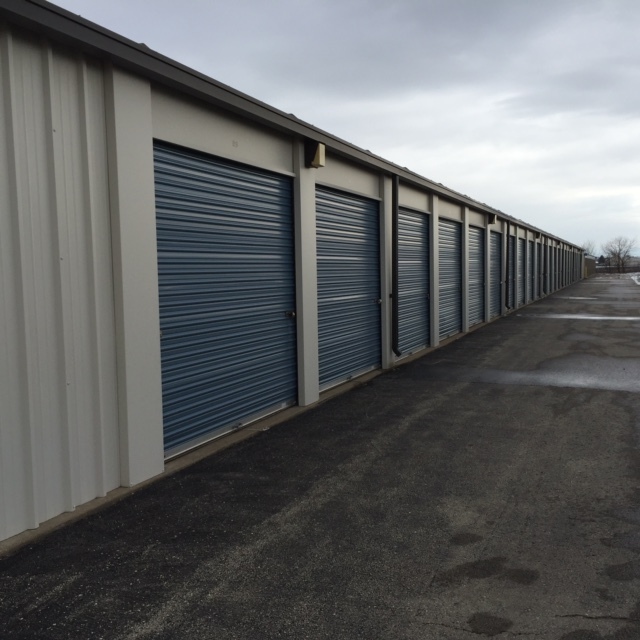 Next Door Self Storage on Boyce Memorial Drive is conveniently located north of the Illinois River to serve Ottawa, Utica and Marseilles. We provide each of our renters, both residents and businesses alike, an all-inclusive storage experience. We have a wide range of storage units available from mini units to extra large spaces perfect for contractors, and everything in-between. We even have vehicle storage! If you need to store anything from a couple boxes of keepsakes all the way to an entire business of documents and equipment, we have solutions for you. We have a wide variety of sizes to suite your needs. We take pride in the level of security we provide at our facility, so you can rest easy knowing that our surveillance is recording 24/7 to help ensure the safety of our units and your valuables. Our facility has extended 24-hour access daily, so you won’t need to make exceptions in your schedule to have access to your unit! We offer month-to-month rentals so that you never have to pay for storage when you don’t need it.  Plus, we don’t charge fees or deposits, unlike many of our competitors. It’s these details and more that make Next Door Self Storage the first choice in public self storage for the people and businesses of Ottawa! *Coupon is for selected unit and must be presented at time of first enquiry and cannot be combined with any other discounts including reservation. The coupon is for new customers only and Expires 30 days from print date. Copyright of NextDoorSelfStorage. All Rights Reserved.